Welcome home, originally uploaded by asdhollywood. Those are the words that greet you as a DVC member. 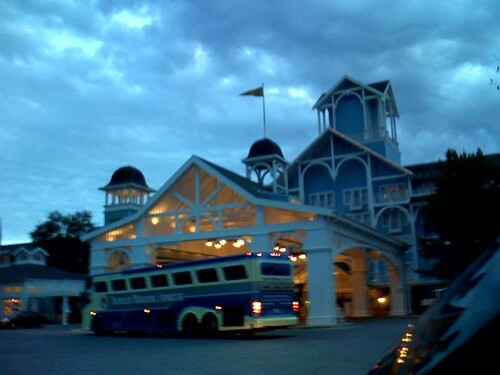 This is Disney's Beach Club. The Villas are just off to the left.